“I prefer the monotony of obscure sacrifice to all ecstasies. To pick up a pin for love can convert a soul.” These are the words of Theresa of the Child Jesus, a Carmelite nun called the “Little Flower,” who lived a cloistered life of obscurity in the convent of Lisieux, France. [In French-speaking areas, she is known as Thérèse of Lisieux.] And her preference for hidden sacrifice did indeed convert souls. Few saints of God are more popular than this young nun. Her autobiography, The Story of a Soul, is read and loved throughout the world. Thérèse Martin entered the convent at the age of 15 and died in 1897 at the age of 24. Thérèse has much to teach our age of the image, the appearance, the “sell.” We have become a dangerously self-conscious people, painfully aware of the need to be fulfilled, yet knowing we are not. 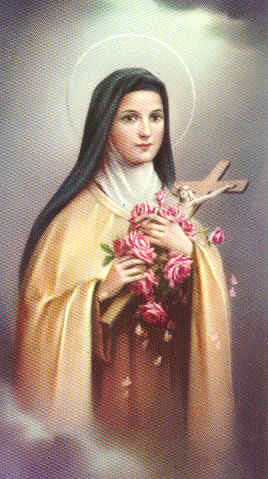 Thérèse, like so many saints, sought to serve others, to do something outside herself, to forget herself in quiet acts of love. She is one of the great examples of the gospel paradox that we gain our life by losing it, and that the seed that falls to the ground must die in order to live (see John 12). Preoccupation with self separates modern men and women from God, from their fellow human beings and ultimately from themselves. We must relearn to forget ourselves, to contemplate a God who draws us out of ourselves and to serve others as the ultimate expression of selfhood. 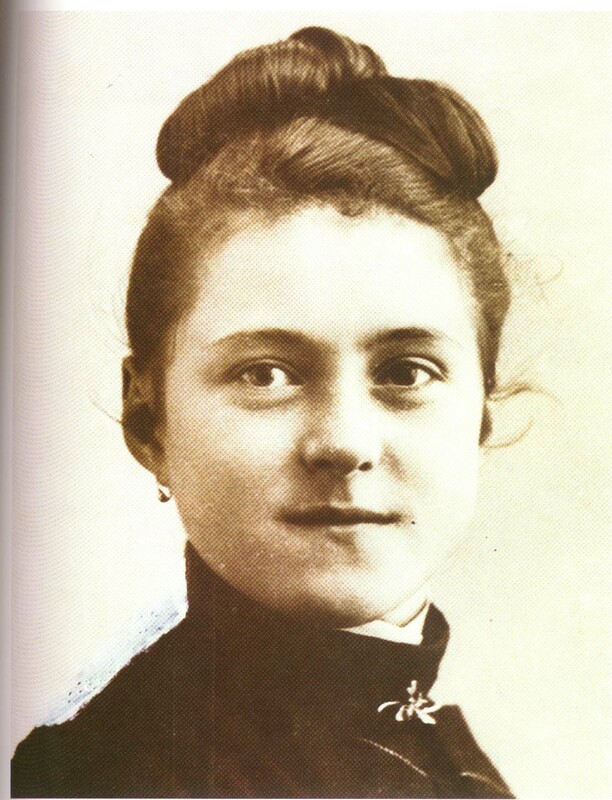 These are the insights of St. Thérèse of Lisieux, and they are more valid today than ever. Truly she was a valiant woman who did not whimper about her illnesses and anxieties. Here was a person who saw the power of love, that divine alchemy which can change everything, including weakness and illness, into service and redemptive power for others. Is it any wonder that she is patroness of the missions? Who else but those who embrace suffering with their love really convert the world?